The bachelor’s of science in Speech, Language, and Hearing Sciences, typically takes four years. 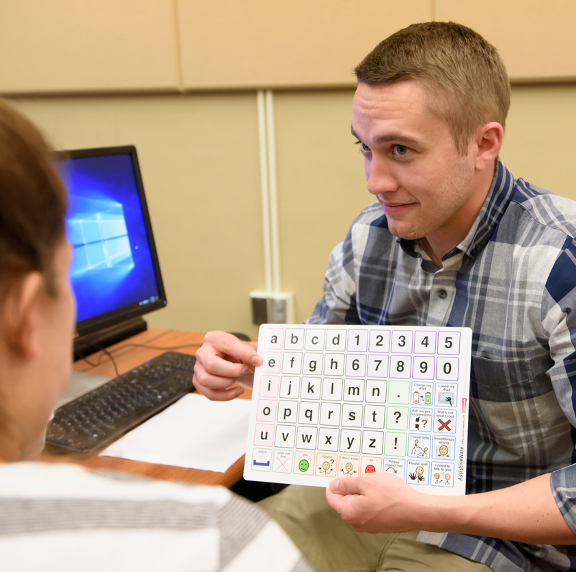 In your bachelor's degree, you will study the normal processes associated with understanding and producing speech and language, including anatomy, physiology, and neurology underpinnings. You will also study the normal development of speech and language in children. You will be introduced to disorders and clinical methods, and you will learn American Sign Language. Degree Plans for the BS in Speech, Language and Hearing Sciences can be found here. 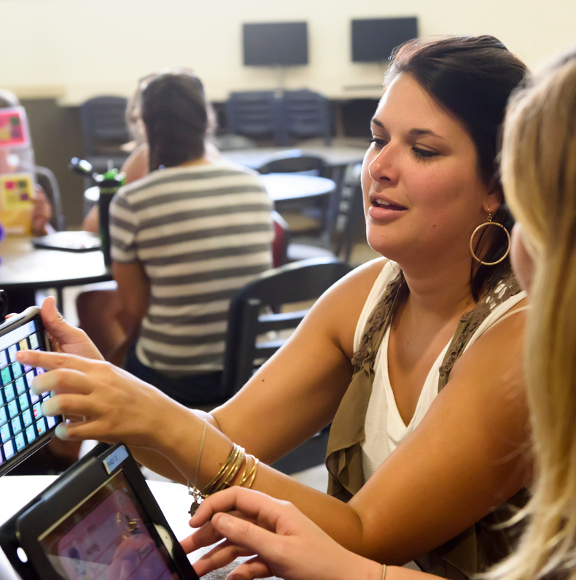 It is important to note that the BS Speech, Language, and Hearing Sciences courses can not be substituted for community college level speech-language pathology assistant courses. Those courses are intended for technical programs, and do not meet the bachelor’s level requirements of our program. For information on the National Student Speech, Language, and Hearing Association, click here. To contact the NSSLHA chapter here on campus, email nsslha@uwyo.edu.